If Los Angeles was once on the periphery of the art world, it has recently found itself squarely in the center of influence. 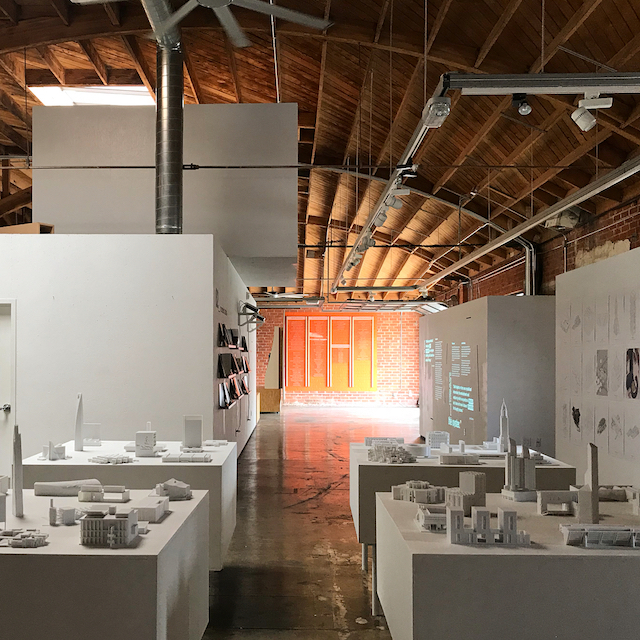 "LA is unique because of its melting pot of cultures which influence a lot of the art here," William Hu of Dopium LA tells Citizine. "Artists also have a lot of access to materials, services and spaces due to its geography and it’s identity as a film city. There are a lot of accessible studio spaces on the fringe of LA which allow these artists to create and exhibit their art, which I think makes the LA art scene feel raw and original." 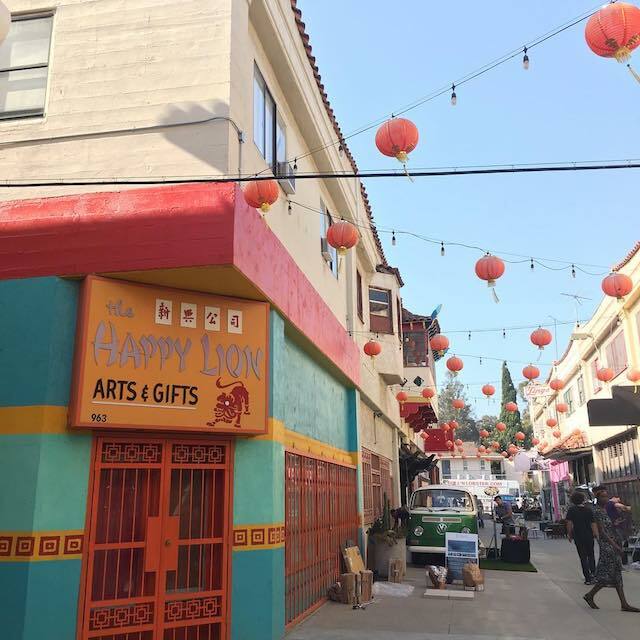 Hu and partner Richard Tranley created Dopium LA after an invitation "to activate the Mandarin Plaza by Aldo Lihiang of Coffee Hall Chinatown," the pair said. 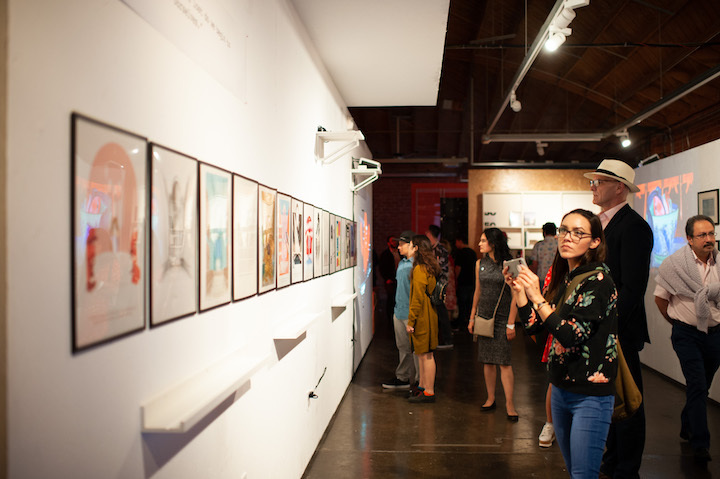 "With the support of the Chinatown community, the superwomen of Secret Agent (also tenants of Mandarin Plaza), and our incredible friends who believed in our vision, we ended up with something that became much more than an “art show,” but rather an art experience and platform for up-and-coming creatives to push themselves out of their comfort zones and grasp new opportunities." After broadcasting an open call for submissions, Dopium chooses artists for each new show with an "initial round of selections [depending] on the theme and vision for the experience we’re producing," Hu and Tranley continue. "We look through previous work and style, and then send out a brief to the selected artists. From here, we collaborate with them to develop their concept to fit the experience." "From architects, photographers/cinematographers, and illustrators, to projection artists and VR developers...we’ve noticed that there’s sort of an intimacy in the collaborative spirit out here," Tranley adds. "Dopium LA pushes that narrative, for everyone’s ideas to co-exist and tell their stories their way." Dopium LA: With a good mix of traditional/non-traditional exhibitions, the A+D Museum regularly features progressive architecture and design. The installations have really kept us going back and staying connected with what’s going on in architecture, and how it applies outside the practice. DL: Just far enough from Downtown, Chinatown is the home to a modest community of artists, and small businesses in the creative industry. You’ve got Chung King Road with its galleries, Far East Plaza pushing the culinary narrative, as well as personal studios sprinkled all around the neighborhood. They’ve also had some really solid large exhibits like Beyond The Streets and We Rise/Into Action. DL: More traditional, but never boring is the MOCA's largest branch, which presents world-class contemporary art nestled right into Little Tokyo/Arts District. DL: Not only does the Broad have an amazing collection of post-war and contemporary art but it’s also free to the general public. 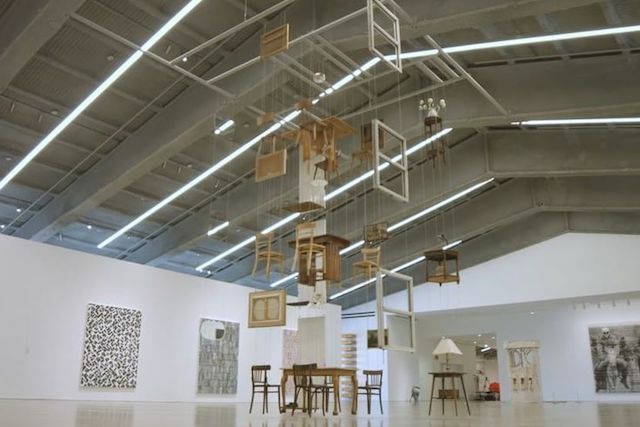 It’s definitely one of our favorite museums to attend in Los Angeles because of the rotating exhibitions. DL: Not only does the Foundation provide a venue to display the collection publicly, it also serves as an experimental forum for artists to develop new concepts, installations, and exhibitions. This is key to for LA’s art scene to continue evolving. 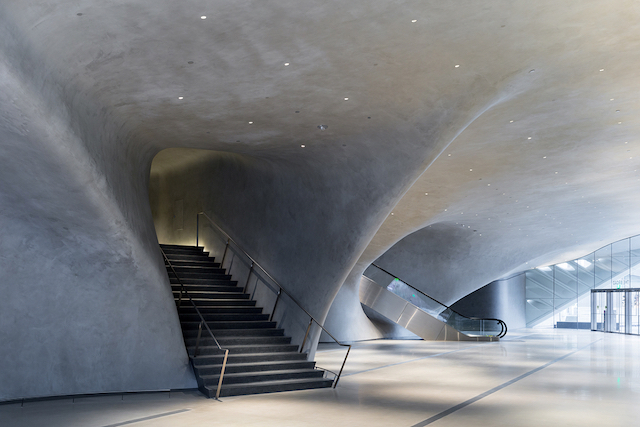 Contemporary museum specializing in architecture & design with exhibits & educational programs. 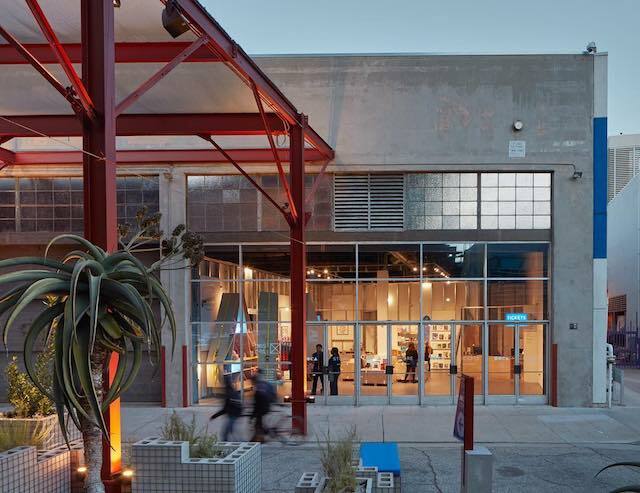 The largest of 3 MOCA branches presents world-class contemporary art in a former police garage. Paul and Maurice Marciano, the billionaire brothers and co-founders of Guess clothing, have turned their private art collection into a public museum. Having taken over and converted the Masonic temple on Wilshire Boulevard into an 110,000-square-foot exhibition space featuring a rotating list of some 1,500 works by over 200 contemporary artists. Admittance is free, but be sure to reserve a ticket. 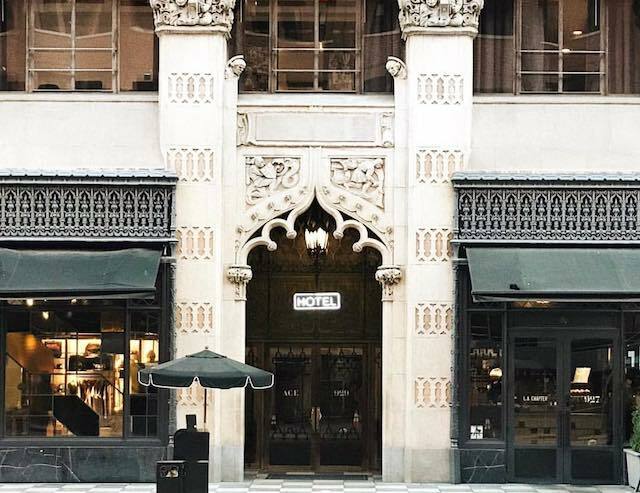 Cool choice offering a rooftop pool, free WiFi, fashionable dining, a gym & a 1920s theater.